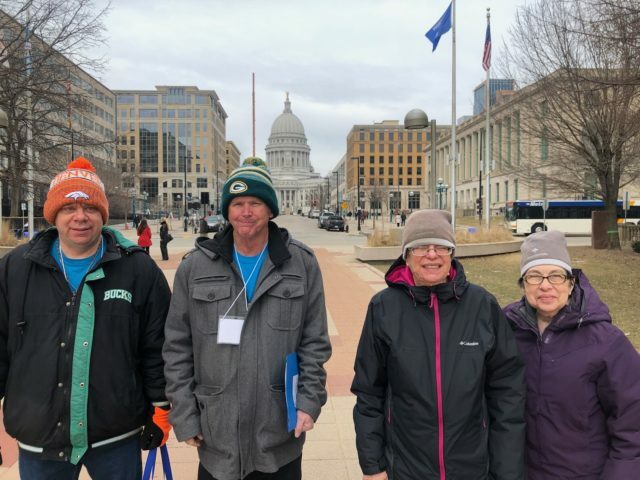 On March 20, hundreds of people around Wisconsin collectively gathered at the Wisconsin State Capitol to advocate for people living with disabilities. On this day, citizens have face-to-face conversations with state representatives to discuss the issues and barriers faced by people living with disabilities. 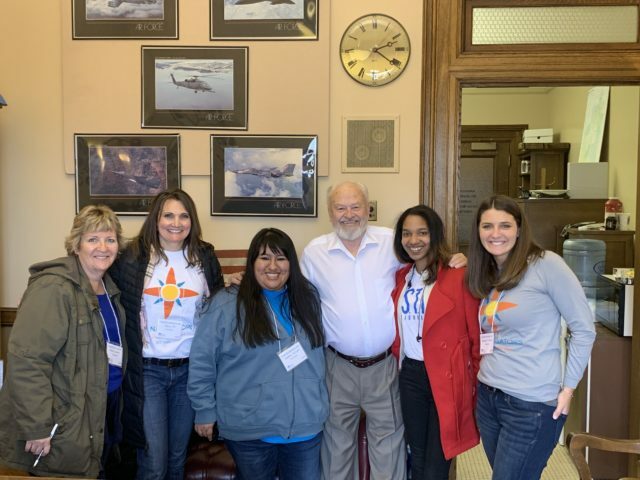 Learn more about Disability Advocacy Day in the audio story below from Allyson O’Leary, the Business Manager at Life Navigators – an organization servicing Milwaukeeans living with disabilities. O’Leary has been working in the disability community for close to 18 years, the last few spent with Life Navigators. This local organization works directly with Milwaukeeans living with disabilities by providing educational resources, advocacy, family support and more. Life Navigators takes part in Disability Advocacy Day annually. Life Navigators travels with the people they serve as well as their loved ones and other advocates to Madison. This is an opportunity to raise attention to the concerns of the disability community. The day starts off with educational panels introducing some of those concerns to people and officials who may not be aware. Some of those barriers include access to employment, reliable care workers, transportation and more. After lunch, advocates traveled to the State Capitol to engage in dialogue directly with their representatives. 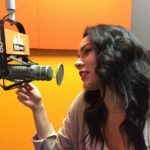 O’Leary also says those individual follow up conversations are already in the works. “It was just fun to see them self-advocate for themselves,” said O’Leary, referring to the individuals Life Navigators serves. The advocacy doesn’t stop on March 20. Life Navigators provides services year round with events and resources for individuals and families in the disability community. If you live with a disability and want to learn more about the upcoming April 2 election and for resources on how to make sure your voice is counted, visit Wisconsin Disability Vote Coalition here.